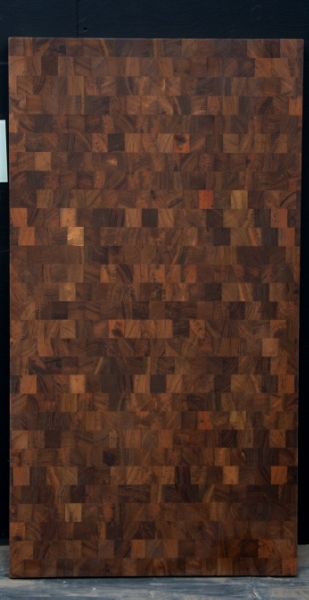 End Grain Wood Countertops are great to use as traditional chopping blocks, or as full size countertops. 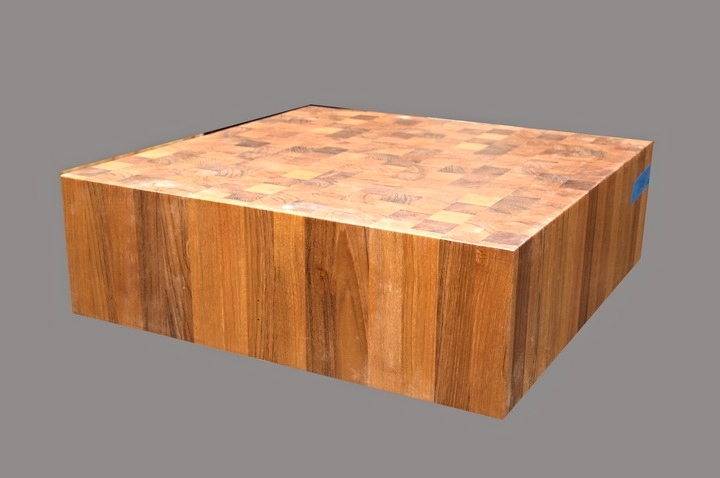 This classic style is a favorite among professional chefs and serious home cooks. All of the items here are unfinished and sanded smooth, unless otherwise noted. They can be finished by you as part of a DIY project, or can be finished in our shop for an additional charge. 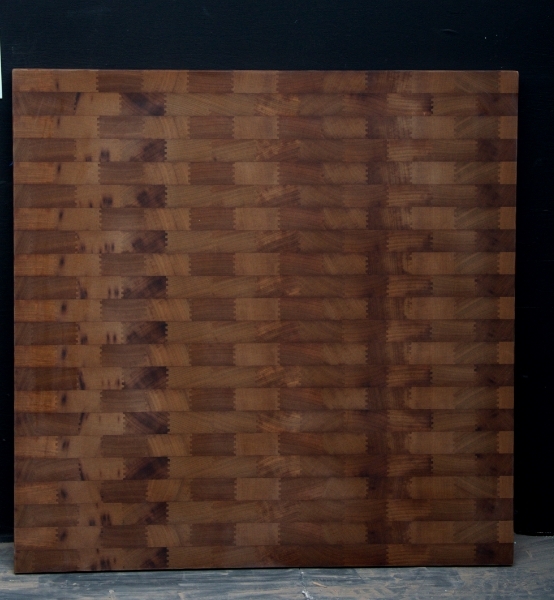 If you find the right countertop for your project that's just a bit too big, we will do simple cut-downs for free. Prices do not include shipping or delivery. Please contact us with your location to receive an accurate shipping quote.